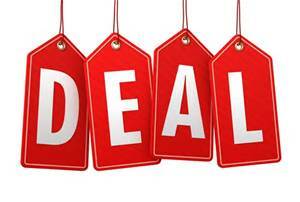 Author Nancy Straight: Lila Felix's Down and Derby Tour & Win $50 Gift Card!! 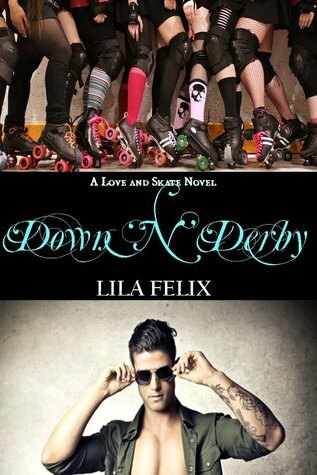 Lila Felix's Down and Derby Tour & Win $50 Gift Card!! It's my pleasure to be a part of Lila Felix's Down and Derby Blog Tour hosted by Mandy at Ireadindie!! Pet Peeve: Men who call women 'sugar'. It's icky. Favorite Color: green, the green of mint chocolate chip ice cream. By accident, he discovered long ago that he was adopted as a baby and his need to find his biological father has consumed him ever since. Now, on a road trip, determined to find his father and his sanity, and armed with locations and his cousin, Nixon, to help him, maybe he can find the answers he’s been searching for. With nothing but a suitcase and a wad of cash to get him there, lead after lead takes him further from home. But he’ll find much more than he intended. He finds Storey, a pint sized pin-up model who has learned painful lessons about guys. Her wounds run deep, but so do his. She knows what she wants, but will she recognize it when it’s right in front of her? Maddox can’t touch anyone without feeling like his skin is crawling, but just maybe his instinct to protect this amazing girl will supersede his own hang-ups. If he can brush her skin and start to feel alive inside...everything will change. Lila Felix lives in the swamps of Louisiana with her husband and three boisterous children. She loves coffee, anything cinnamon and loves to cook. She is a big roller derby fan. When she's not writing, she's watching 80's movies, reading, and collecting duct tape.